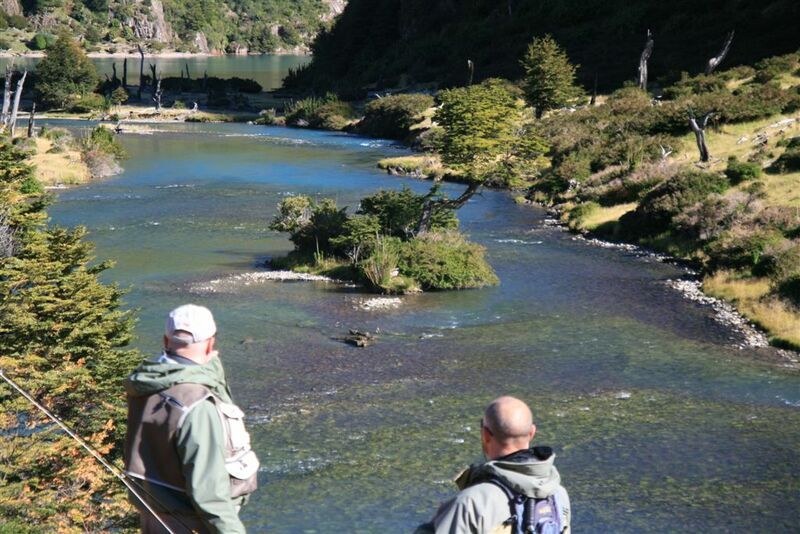 Coyhaique is growing fast as a fly fishing destination and there are now many places to stay. You can choose between fancy fly fishing lodges, small attractive hotels, "bed and breakfasts", and comfortable cabins. If you choose a program without lodging, our mission is to help you find the best lodging option according to your requirements,. You tell us what you're looking for, and we'll work from there. ​If you choose an "All Inclusive package", when in Coyhaique, we partner up with our friends, from The Patagonian Lodge, which offers extremely confortable accommodations and great food.. It was the worst salmon season Coyhaique had experienced for years and a disgruntled tourist angler held up his single salmon. "I have come half way round the world to catch this one damn salmon, so I reckon it has cost me at least $5000." "Bloomin' lucky you only caught one then, hey," said his guide.